USTA Tennessee is proud to have eight USTA Outstanding Facilities in the state of Tennessee - with the 2017 recipient of the Outstanding Facility Award going to the Ida Stone Jones Community Tennis Center in Bristol, Tenn. 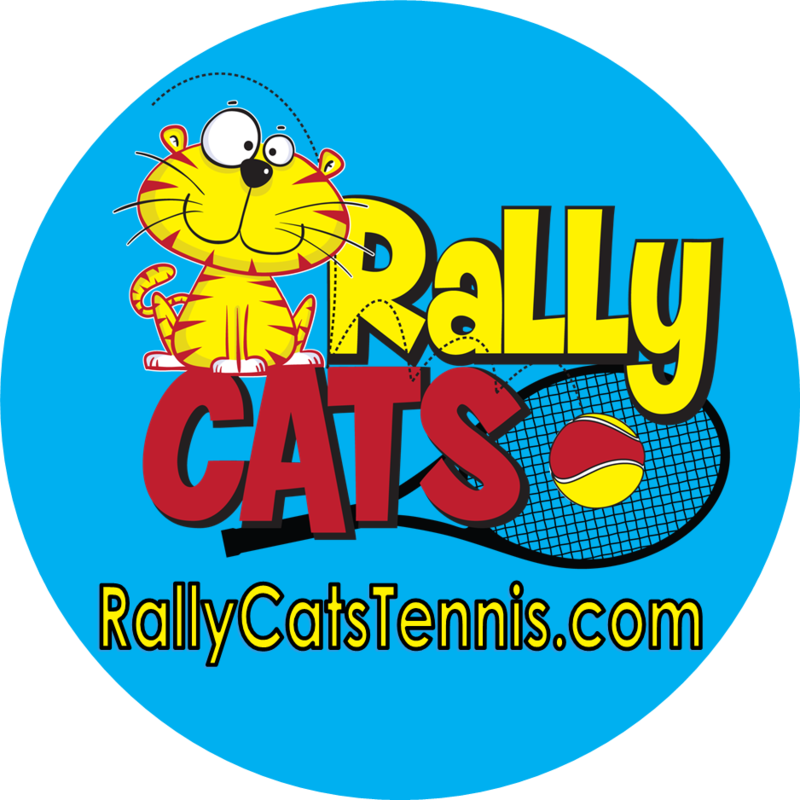 The Ida Stone Jones Community Tennis Center was inspired by the vision of Bristol youth tennis advocate, Rogers McCall, past USTA Southern Tennessee State President and supporter of USTA and NJTL. 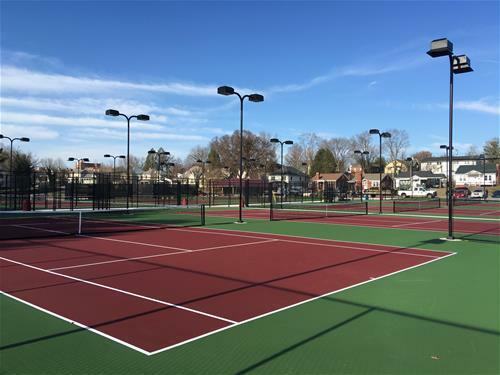 Four courts will have 10 and Under lines painted, and the facility was initiated and built as a public-private partnership promoting community, wellness, and sportsmanship through the sport of tennis. This partnership includes Bristol Tennessee City Schools and the City of Bristol.  All 2017 Outstanding Facilities will be honored at the Next Generation: A Tennis Innovation Workshop at the Renaissance Orlando at SeaWorld in Orlando, FL, Oct. 11-15.